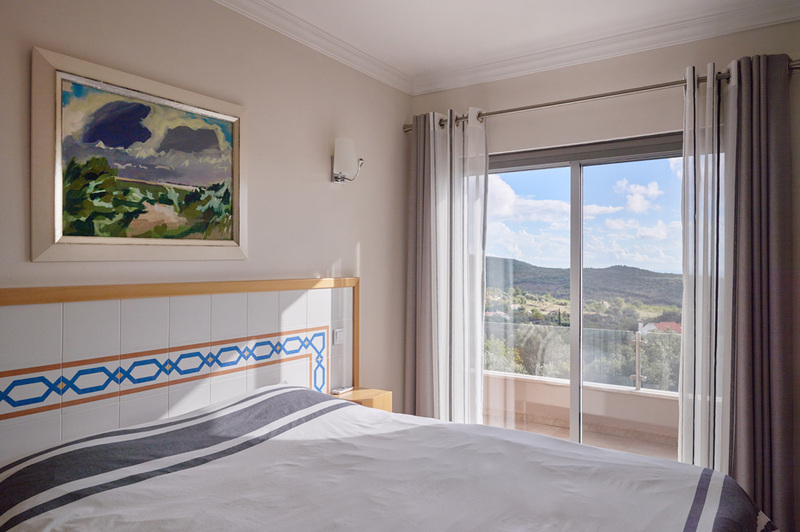 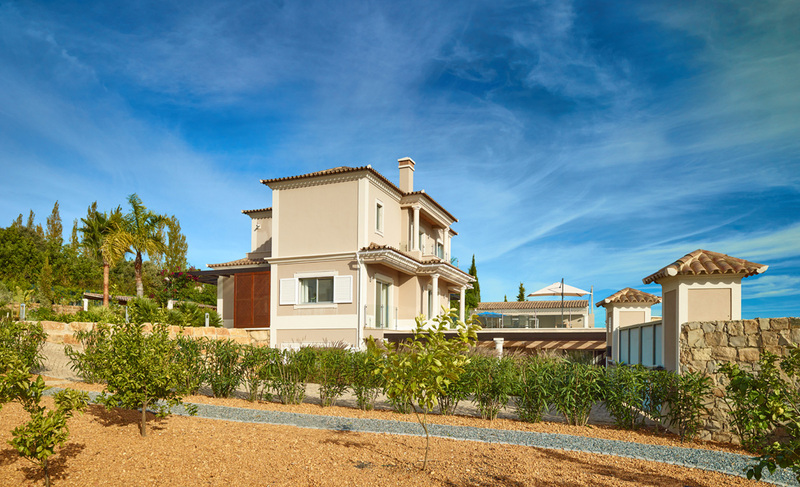 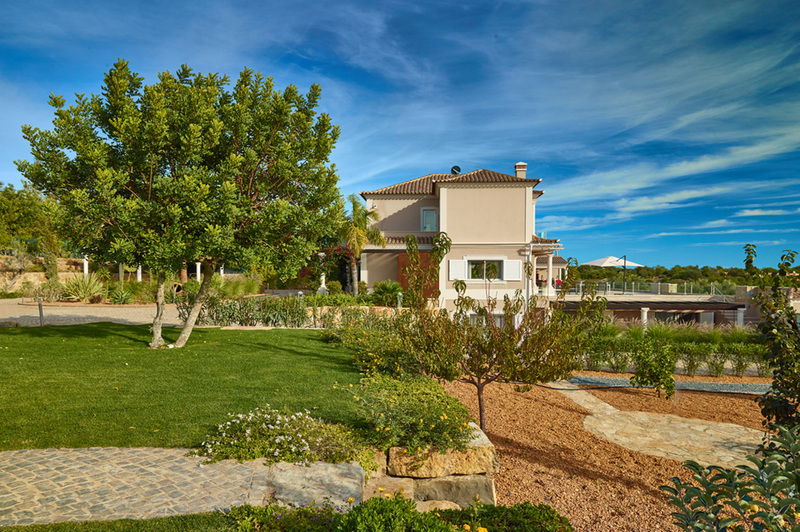 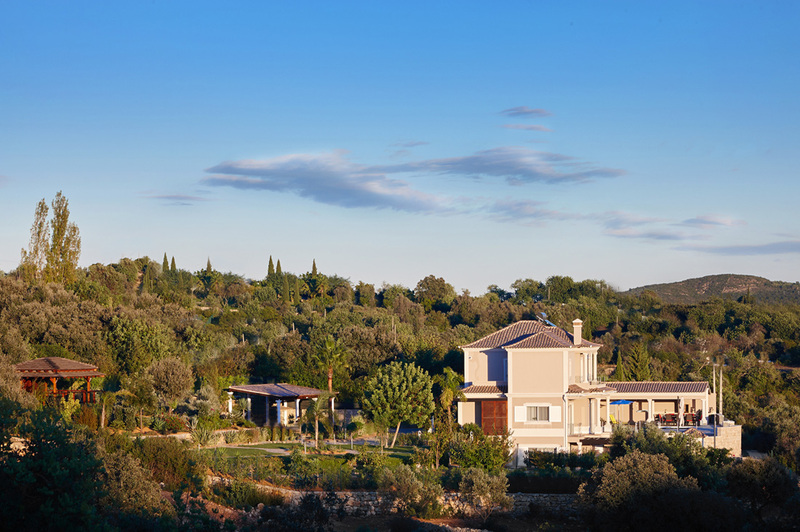 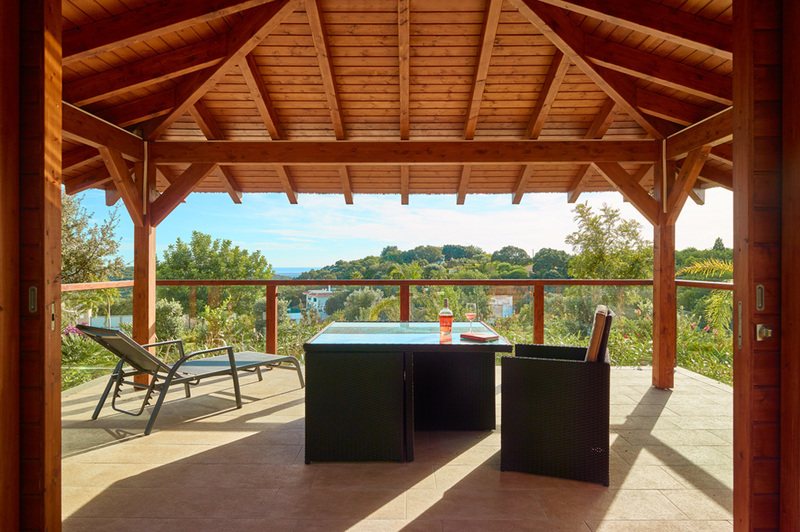 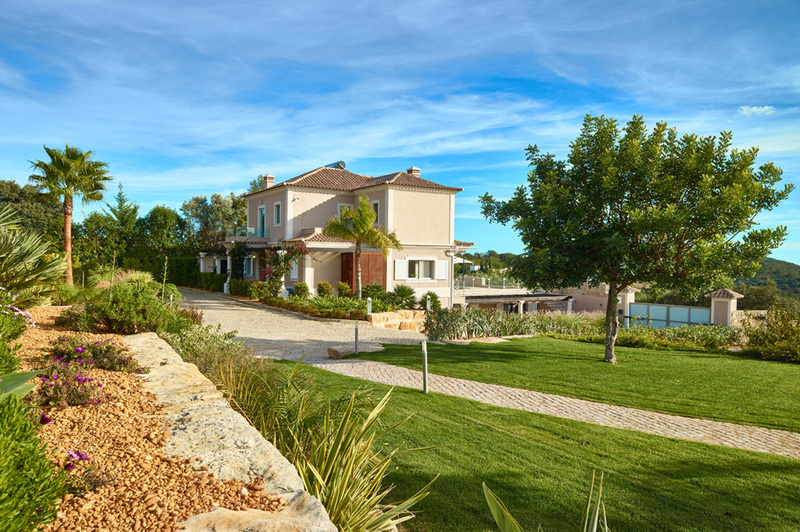 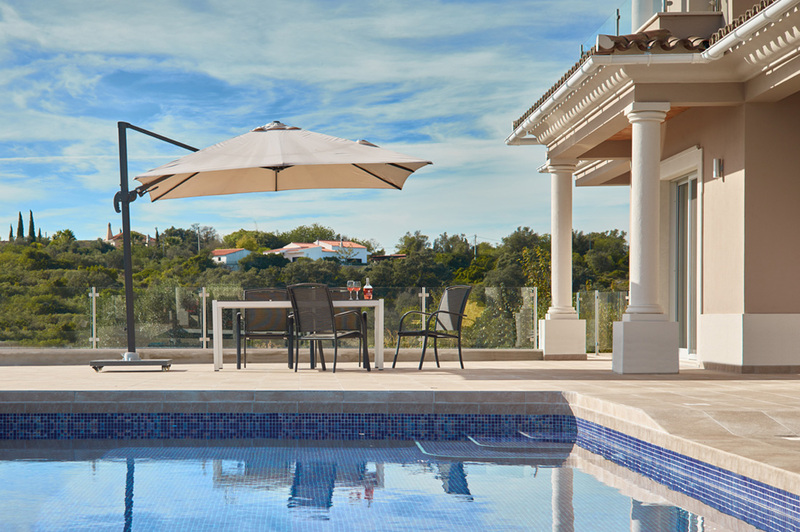 We built Villa Sunset Views in Benatrite, near the village of Bordeira in the municipality of Faro. 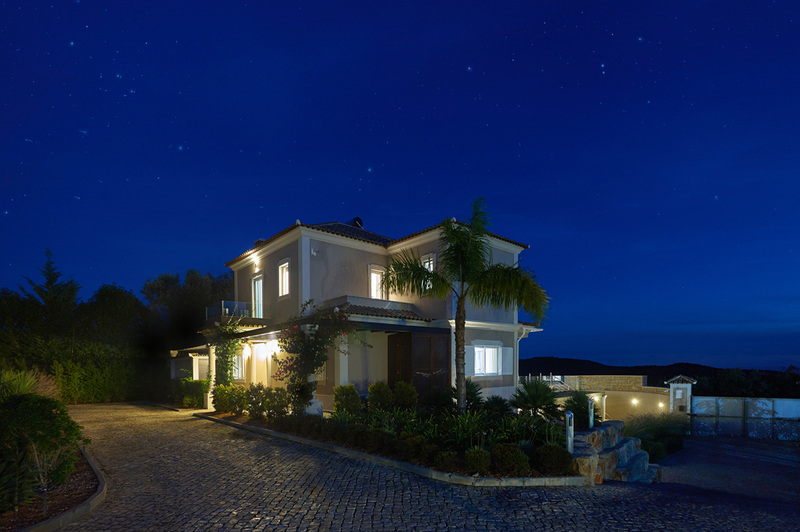 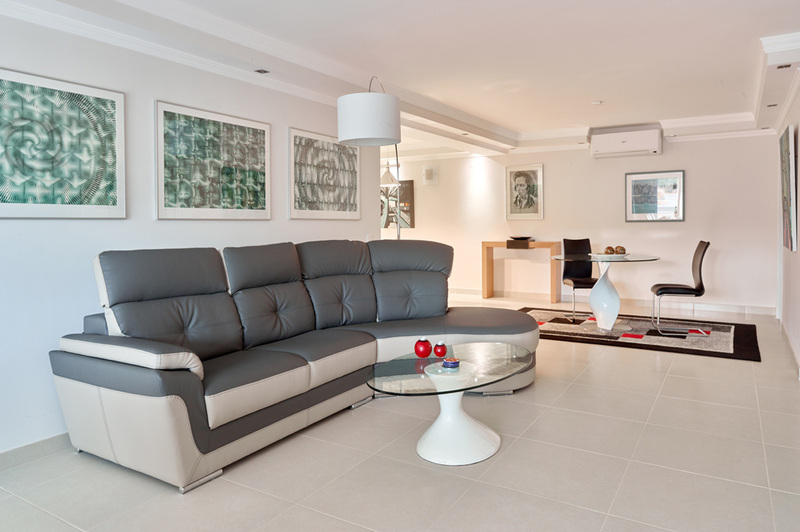 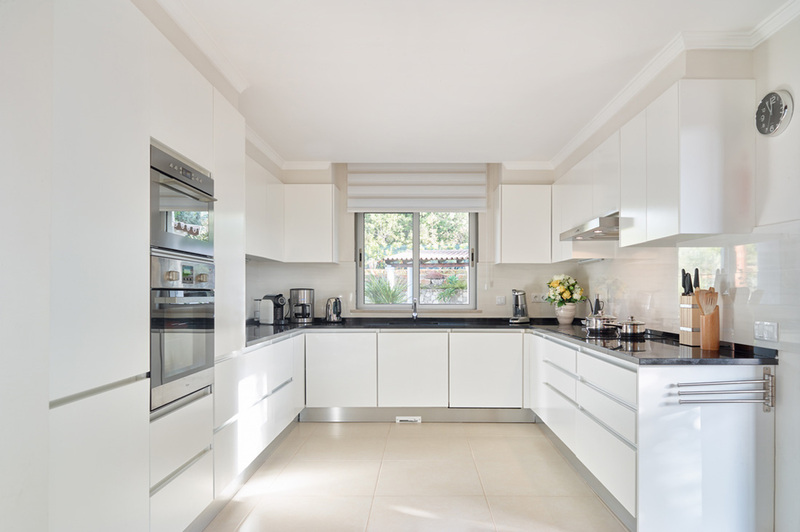 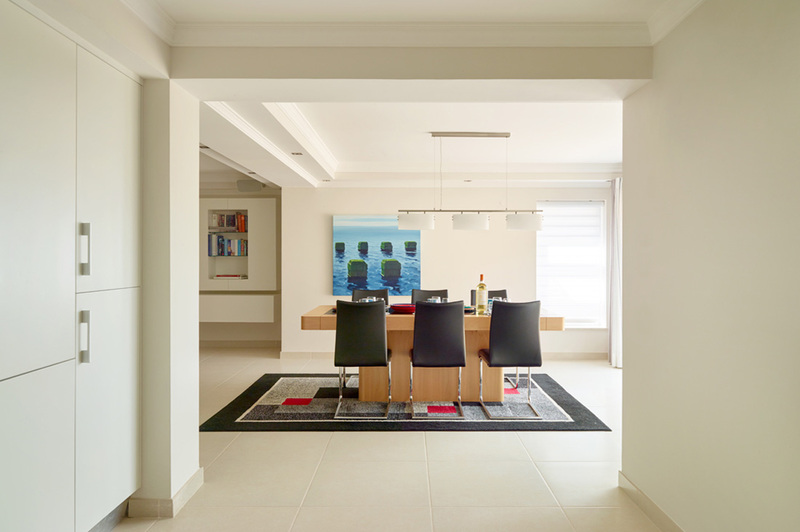 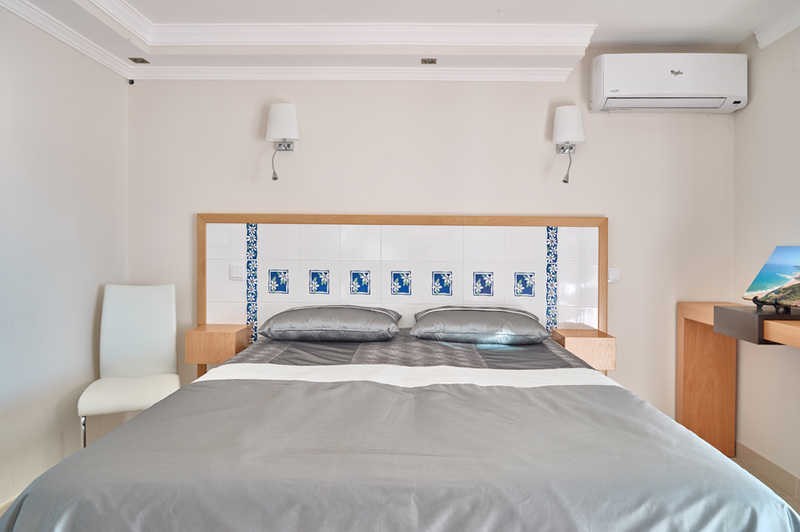 Our client, a Dutch citizen, commanded the highest standards of quality which we were obliged to fulfill matching his requirements with a home automation network, a built-in surround sound system and a state-of-the-art video intercom. 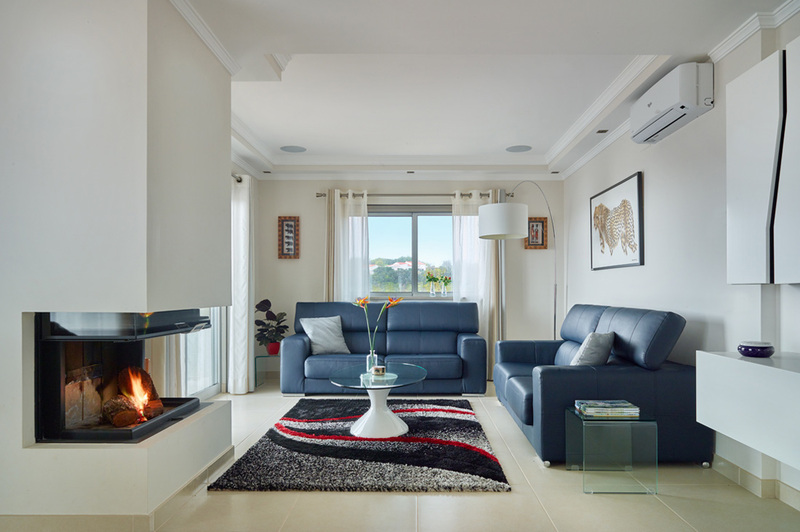 Discreet, effective and comfortable underfloor heating offers a cost-effective solution to combat the cold winter days. 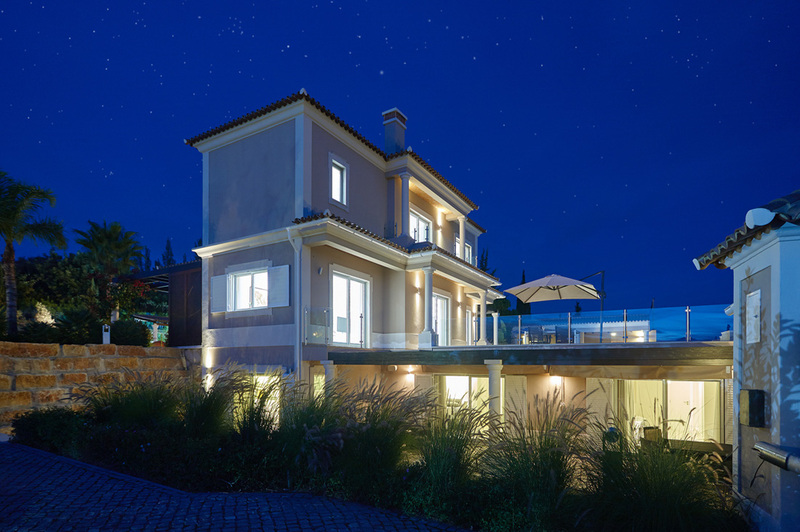 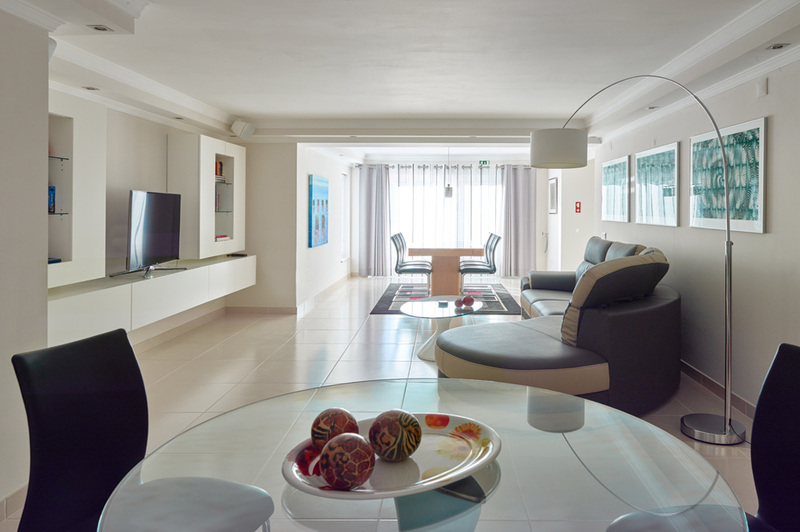 The ocean-view villa has a total covered area of ​​320 square meters comprised of a ground floor, first floor and basement. 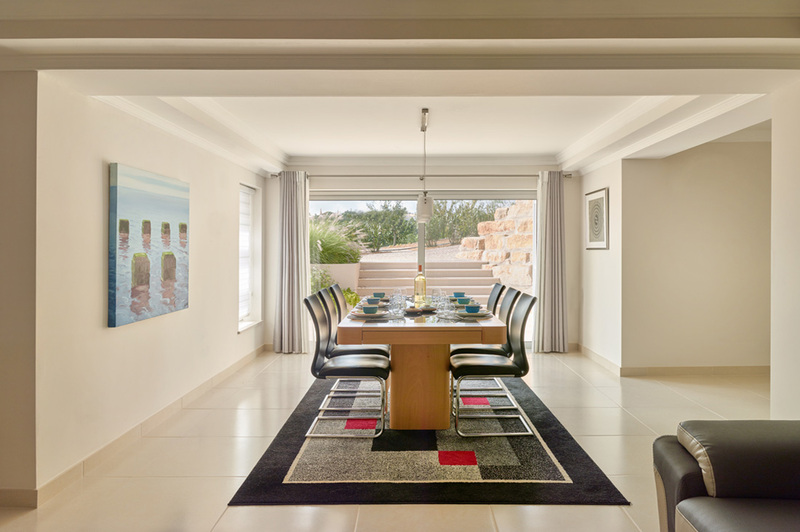 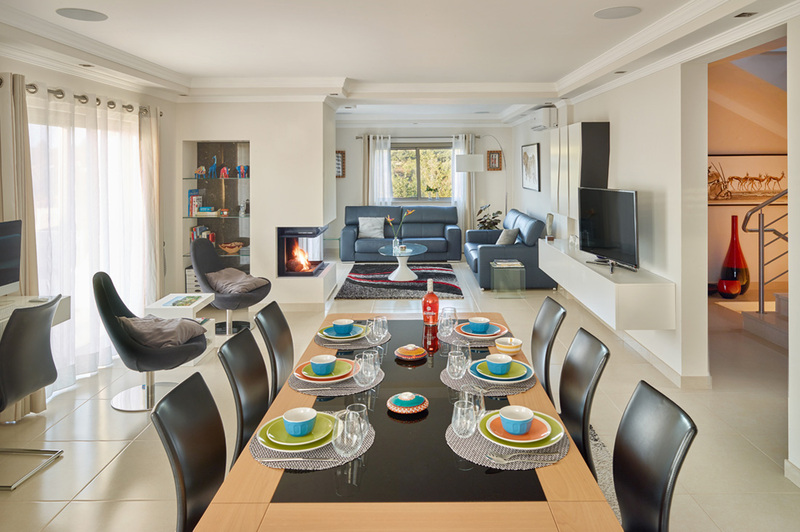 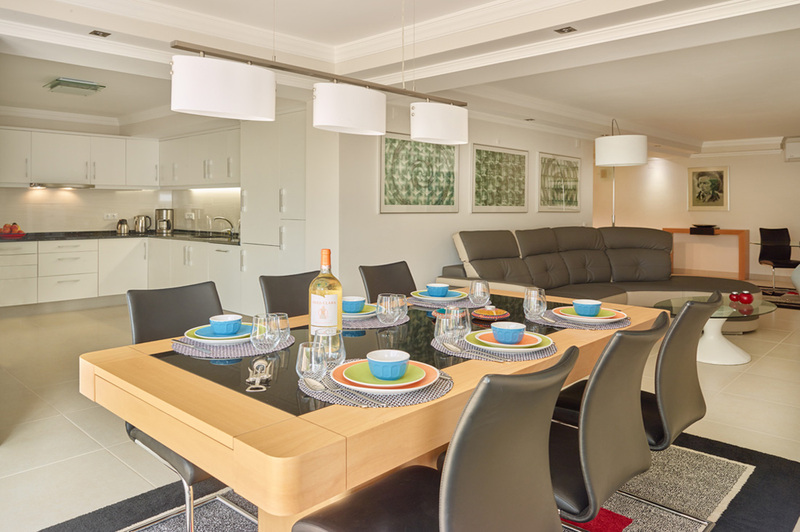 On offer are six bedrooms, 5 bathrooms (three of which are en-suite) and two fully equipped modern kitchens. 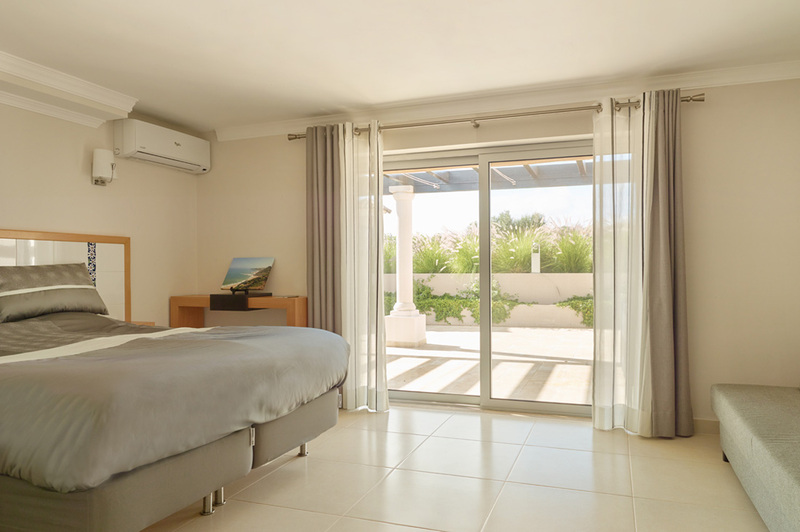 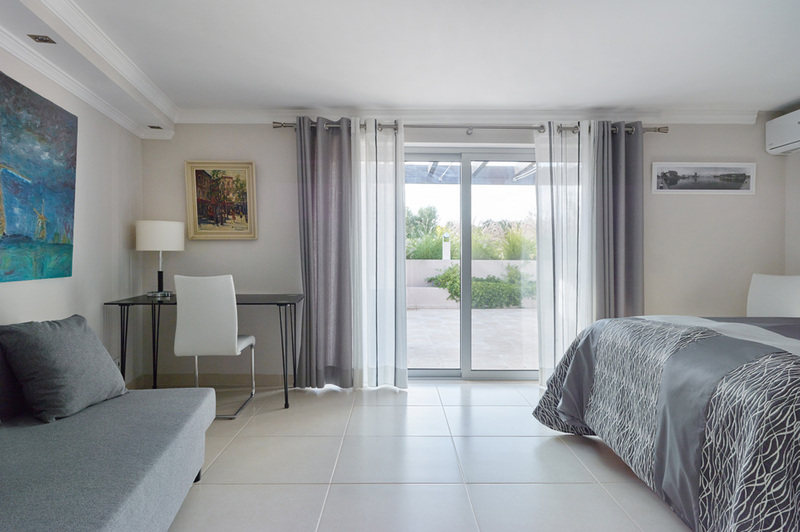 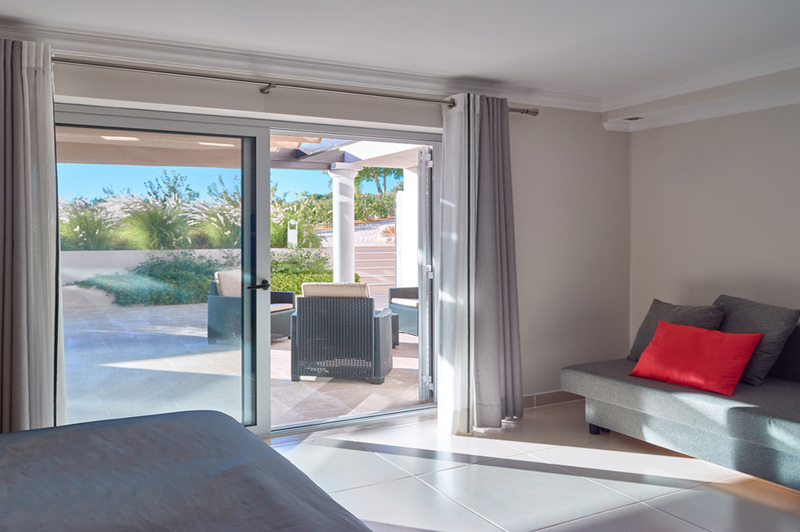 The drop ceiling throughout the villa has LED dimmer controllable spotlights and all windows are fitted with electric blinds. 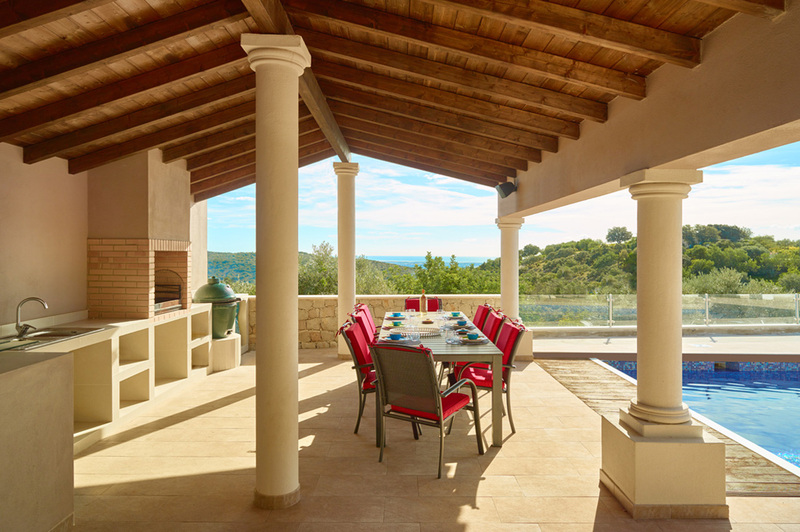 The free-standing carport blends nicely with the stone walls fencing in the property. 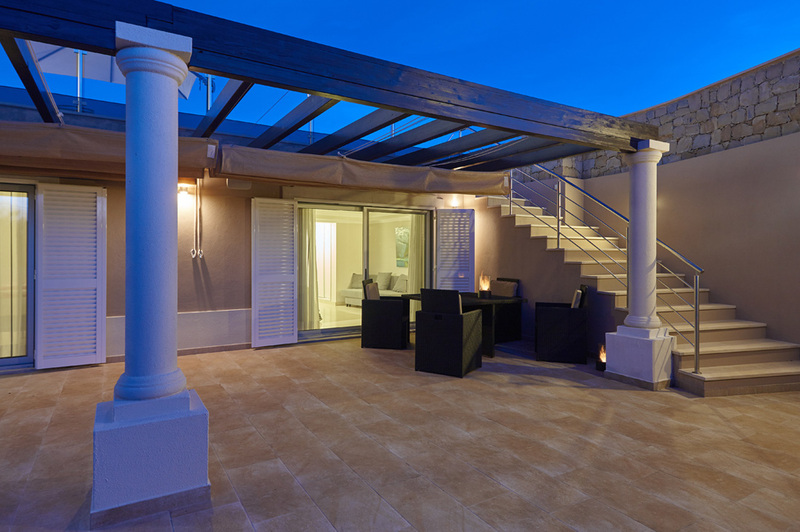 The natural stone found on-site was used in the walkways accessing the villa and throughout the grounds. 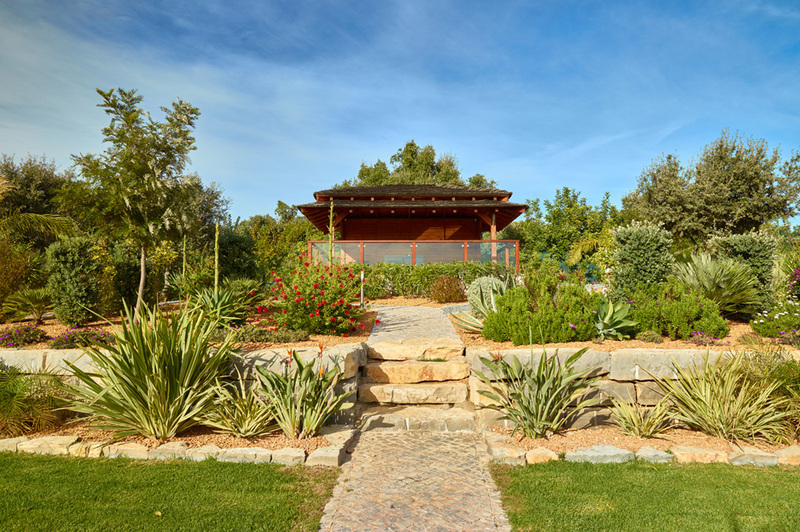 The garden was created using plants native to this region as well as flora adapted to our climate. 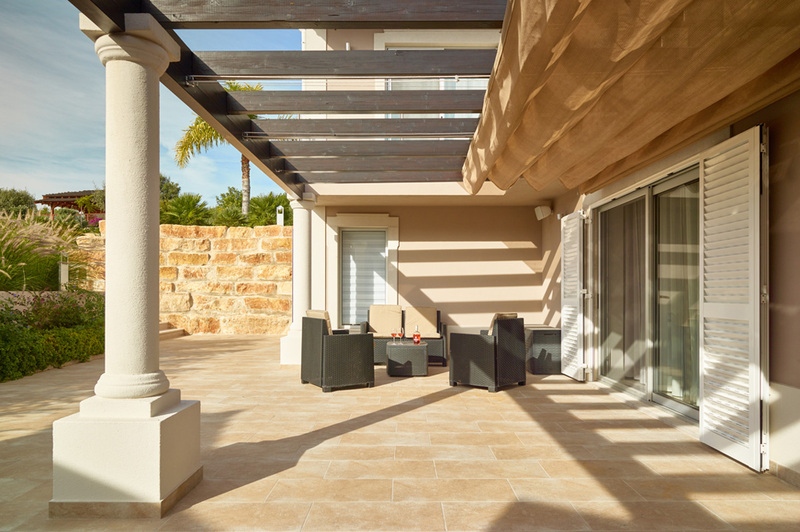 The inclusion of a gazebo and outdoor kitchen provide the ideal setting to enjoy endless BBQs with friends and family alike. 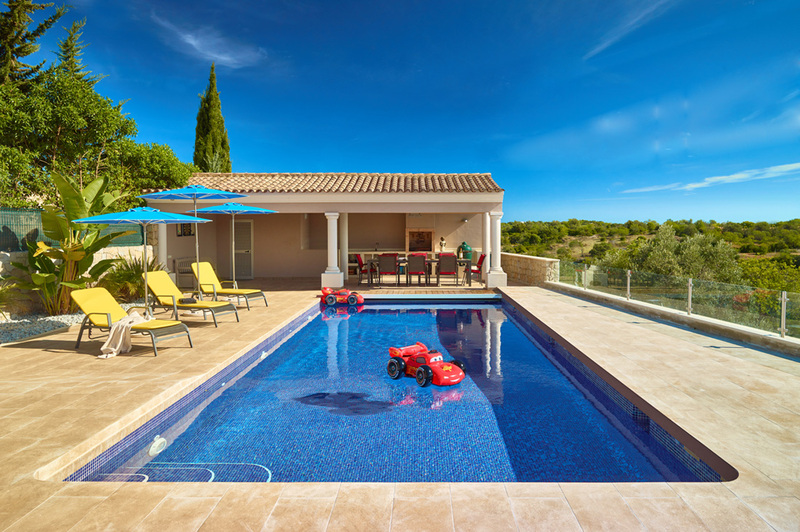 The highlight of the outdoor area is the 11×4.5 meter heated swimming pool with an automated security slatted cover. 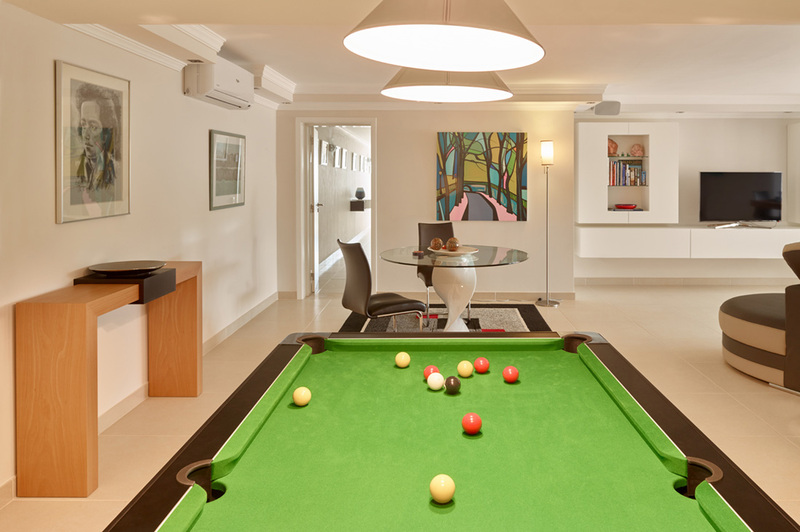 The area below the pool terrace was utilized in its entirety providing additional storage for the home owner.